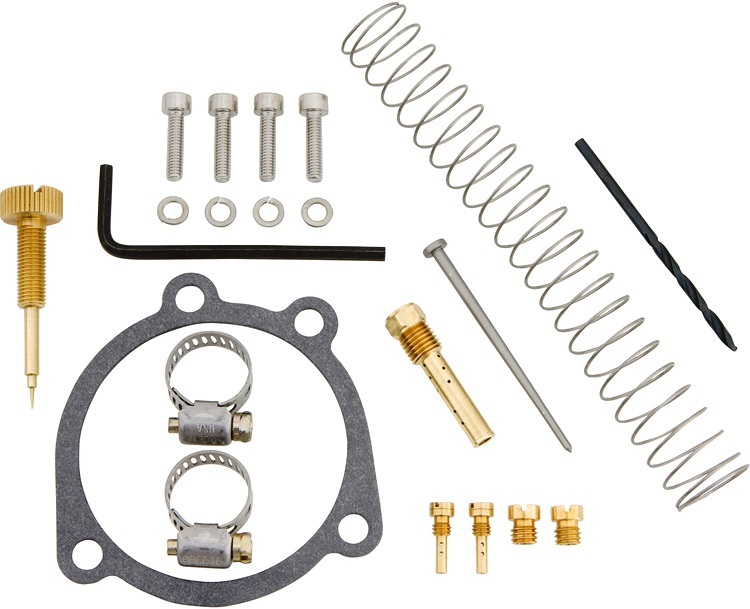 Introducing our exclusive Basic Renewal Kit for 92-06 Harley CV style carburetors. 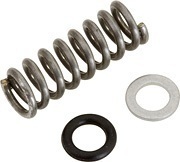 The kit contains the most commonly replaced quality seals needed to renew your Harley CV carburetor. For use with all 1992-2006* Big Twin and XL models using the late model Harley CV 40 carburetor. 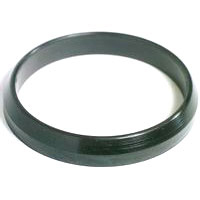 - Quality seal replaces dried or cracked bowl seal. *For use on 1992-2006 Harley CV carburetors only. Bowl seal will not fit early 89-91 models. 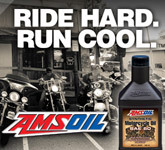 Cures the most common leaks and worn conditions found in a 92-06 Harley CV carburetor. This kit is supplied as an OEM style product (no instructions) and includes premium seals and gaskets normally sold separately. 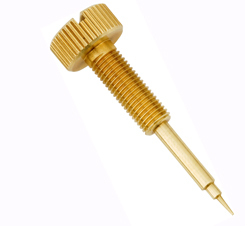 If using on an unknown model be sure to verify the bowl seal has the integrated o-ring and matches the above picture. Please consult your factory service manual or a qualified technician for support if unfamiliar with replacement of your carburetor and components or setting of float height. WARNING: Never use fuel that exceeds 5% Ethanol, 10% Methanol, or mixed alcohol additives in a carbureted motorcycle and do not store vehicle more than 30 days with ANY fuel containing any Ethanol or Methanol. Prolonged use of Ethanol enhanced fuels will greatly shorten the life of any diaphragm, seal or hose. 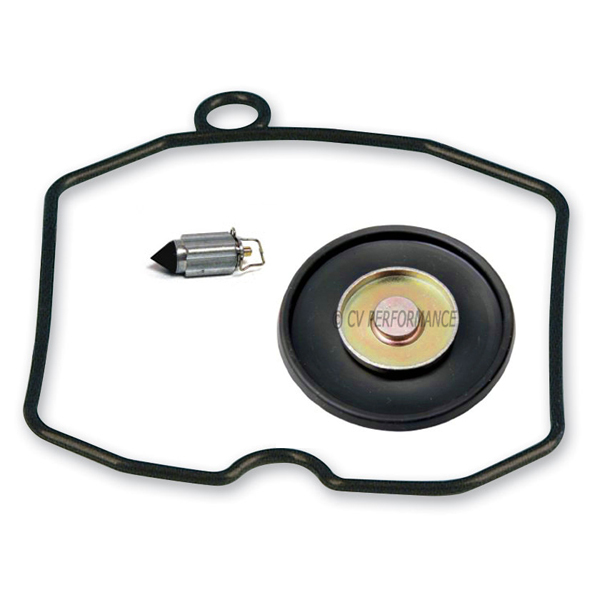 Avoid using fuel system cleaners such as Seafoam or intake cleaners, or replace diaphragms/seals after use. Never use E75, E85, Flex-Fuel, or any fuel that contains greater than 10% Ethanol or other additives. Other models using a late model 1992-2006 retrofitted CV carburetor. * Only for use on 1992-2006 CV 40mm carburetors from Keihin made for Harley-Davidson. Will not fit CVK, aftermarket, or knock-off CV carburetors. Will not fit pre-1992 models that do not have the O-ring integrated with the seal (see picture).